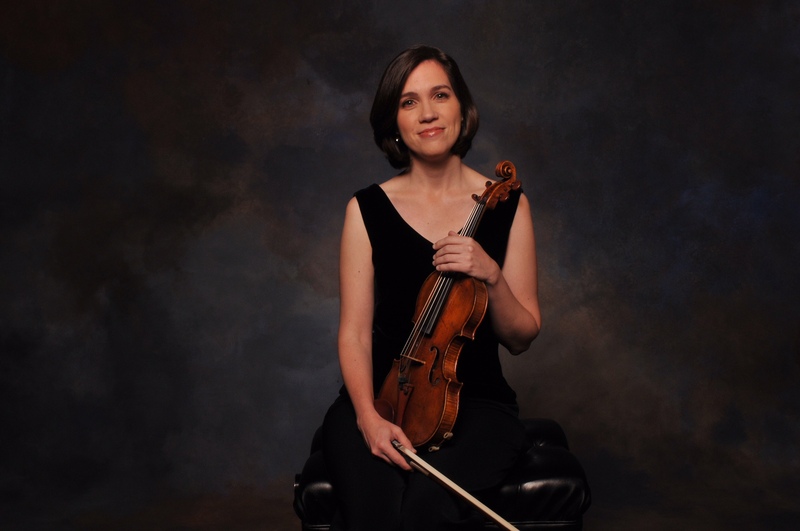 Carolyn Huebl is Associate Professor of Violin at the Blair School of Music at Vanderbilt University and violinist of the Blakemore Trio. Prior to her appointment at Blair she was Assistant Principal Second Violin with the Pittsburgh Symphony and Assistant Professor of Violin at Carnegie Mellon University. In addition to her busy performing and teaching schedule, she has released several chamber music recordings to critical acclaim.